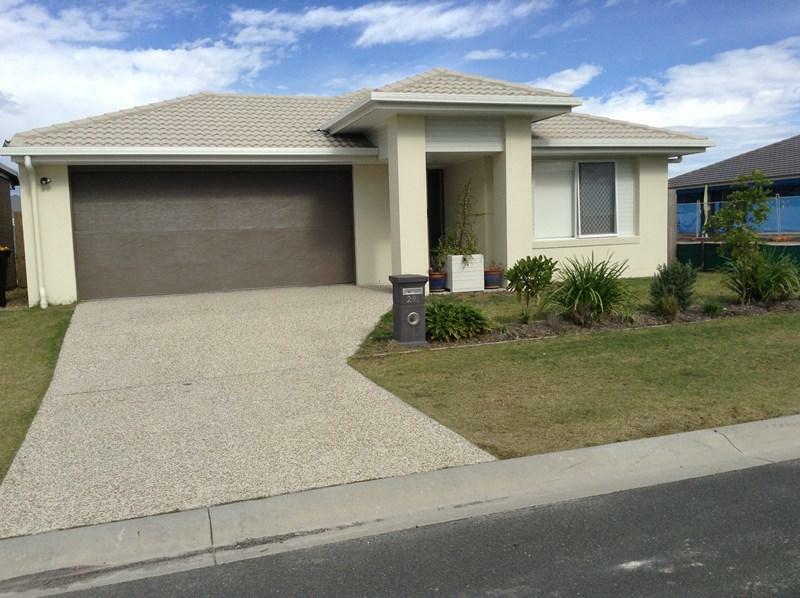 29 (Lot 165) Waterbird Crescent has a Walk Score of 0 out of 100. This location is a Car-Dependent neighborhood so almost all errands require a car. 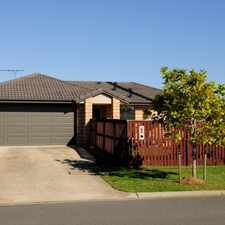 This four bedroom home comes complete with Master bedroom with walk in robe & ensuite. 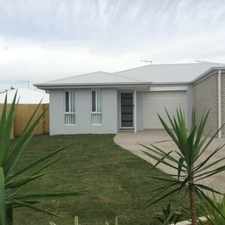 spacious kitchen/meals area with modern new design, separate lounge with covered Alfresco!. Fully fenced yard. Double lock up garage with single roller door on the back for access to the back of the property. Air conditioning in the lounge, ceiling fans in bedrooms. 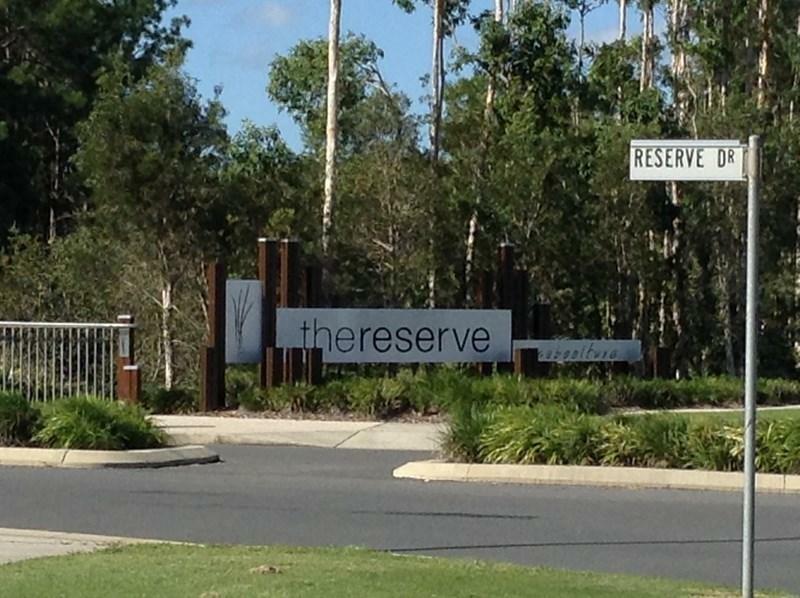 "The Reserve" in Caboolture lies just 45 minutes drive north of Brisbane and 30 minutes drive south of the Sunshine Coast, located just off Pumicestone Road Caboolture QLD. 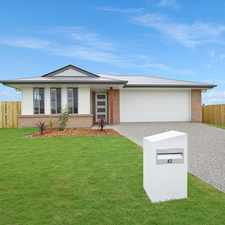 Explore how far you can travel by car, bus, bike and foot from 29 (Lot 165) Waterbird Crescent. 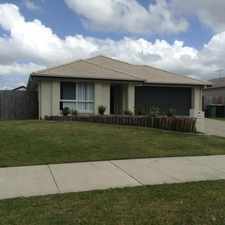 29 (Lot 165) Waterbird Crescent has minimal transit which means it is possible to get on a bus. 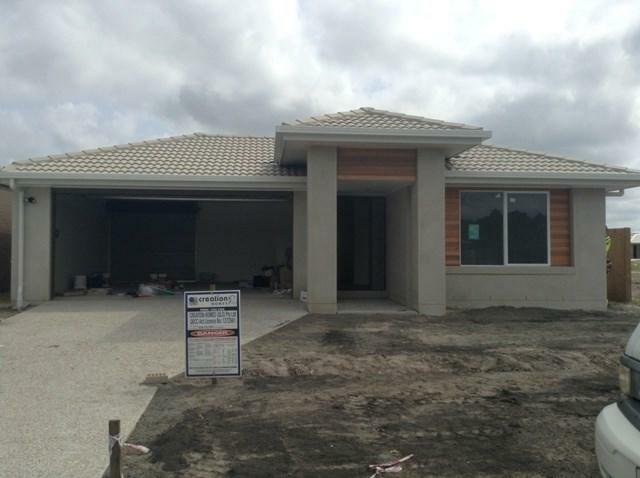 29 (Lot 165) Waterbird Crescent is in the Caboolture neighborhood. Caboolture is the 226th most walkable neighborhood in Brisbane with a neighborhood Walk Score of 33.